I love the season of Advent. But I detest the commercializing of the season of Christmas. I hate the lies we are tried to make to believe. I hate the lies that try to take away the real meaning of Christmas, the lies that try to take away the true colors of Christmas. Here’s an example: a department store add stating boldly: “Luxury belongs to Christmas!” WHAT? Christmas has NOTHING to do with luxury. The birth of Jesus was as far from luxury as possible! They did not have room in an inn. Jesus was born in a stable and was put in a manger. Luxury simply does not belong to Christmas. We simply just need Jesus. Blessedly the way to salvation is not to be bought by only the rich. The way to salvation is not to be earned by our works. The way to salvation is a free gift from God: Jesus. and the true colors of Life. that only rich could afford. Thank you for coming for each and everyone of us. and have life and more life in you. Prepare us for your coming. the true colors of life. Q4U: What kind of lies have you detected about Christmas? 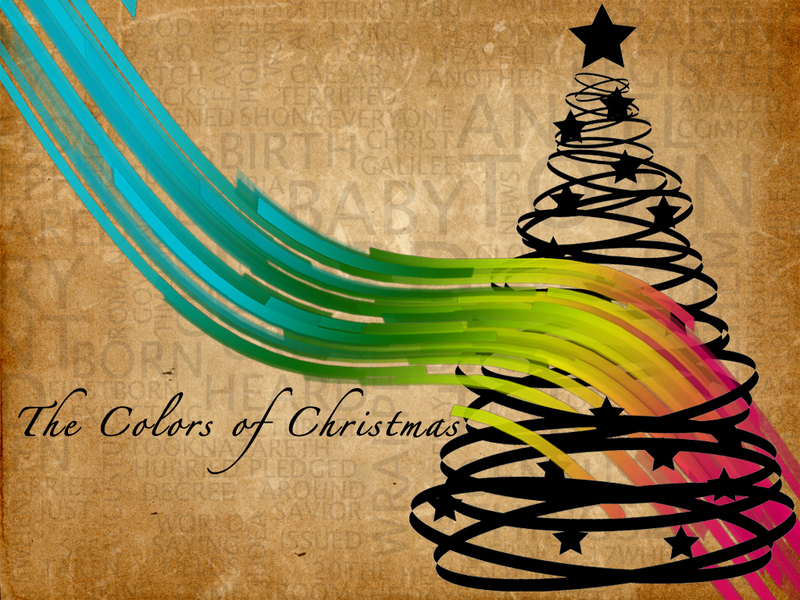 How do you claim the true colors of Christmas? Be blessed, fellow pilgrim, on your advent journey! Image courtesy of Jeff Boriss. This post is refurbished from last year. Linking up today with What’s on Your Heart Tuesdays & Soli Deo Gloria. Deeper into Partnership with God?